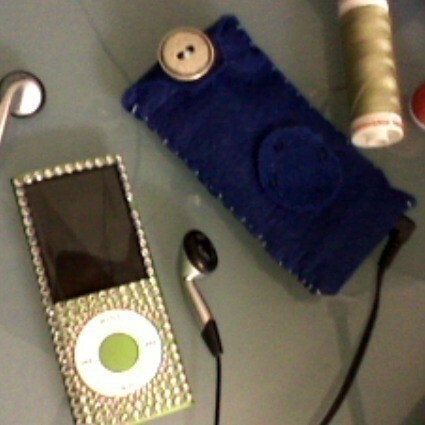 Felt iPod Cover Thats really easy! My iPod was getting scratched in my bag so I decided to make it a case. You wouldn't believe how EASY it is to make one of these. 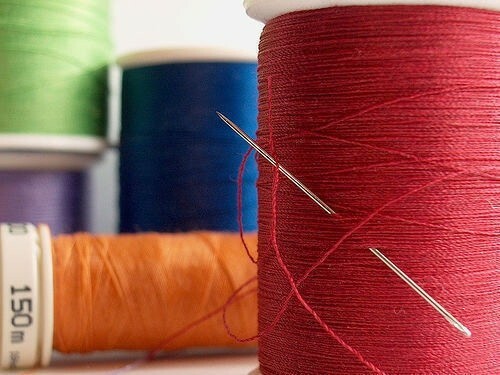 I don't have any particular talent with sewing. First get your iPod and measure it. 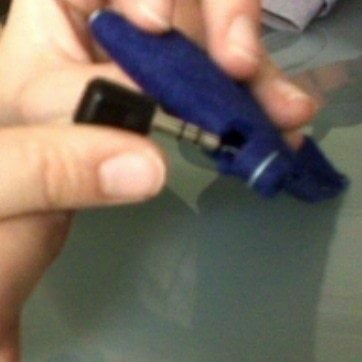 Draw out the size on the felt but make sure you leave a flap for the top if you want a button-up pocket. 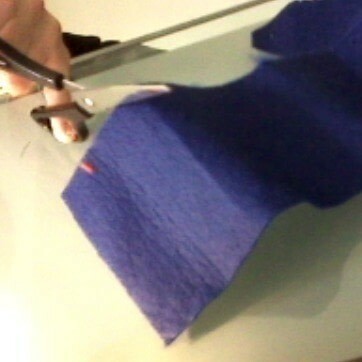 Cut out the shape of the pocket from the felt. Get a colour of thread similar to the colour of felt. 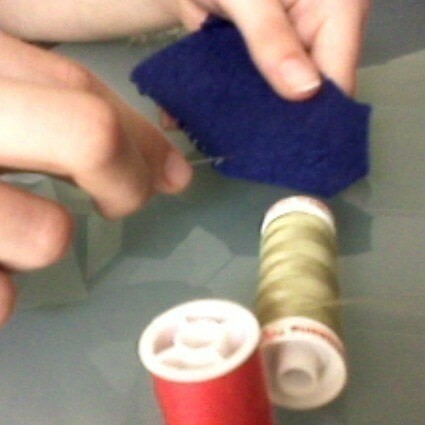 Turn the felt "inside out" and start sewing along the edges. 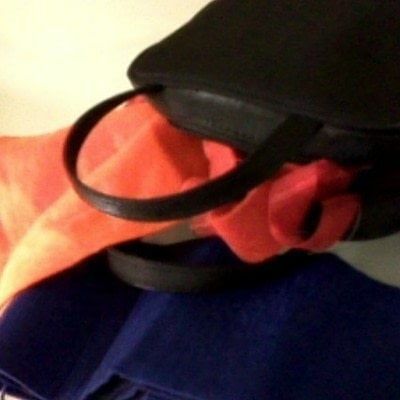 Attach a button to the flap so it opens and closes. Then you're finished. I'm really sorry! 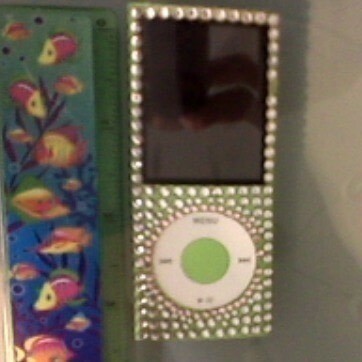 I have a jewelled Ipod though. I just bought something for it, you just buy it and it is like a sticker, you put it on your iPod and it stays there. Im SO sorry!